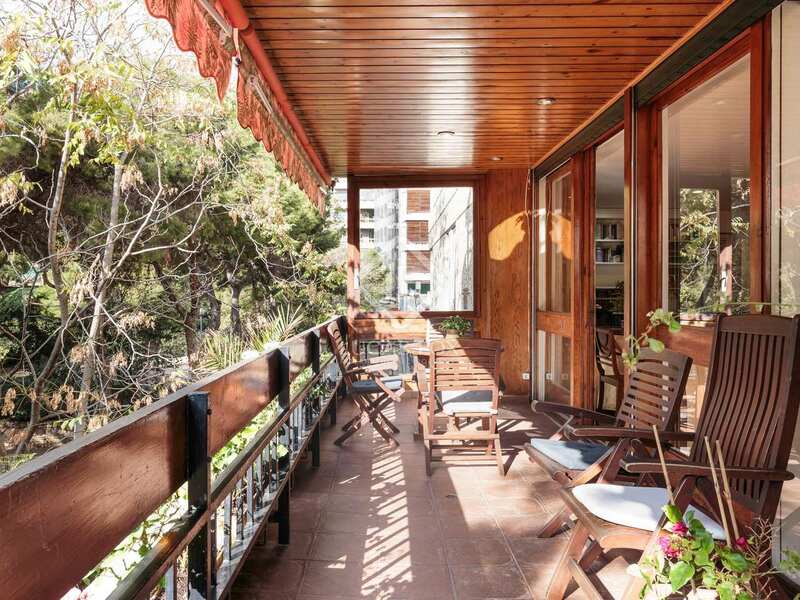 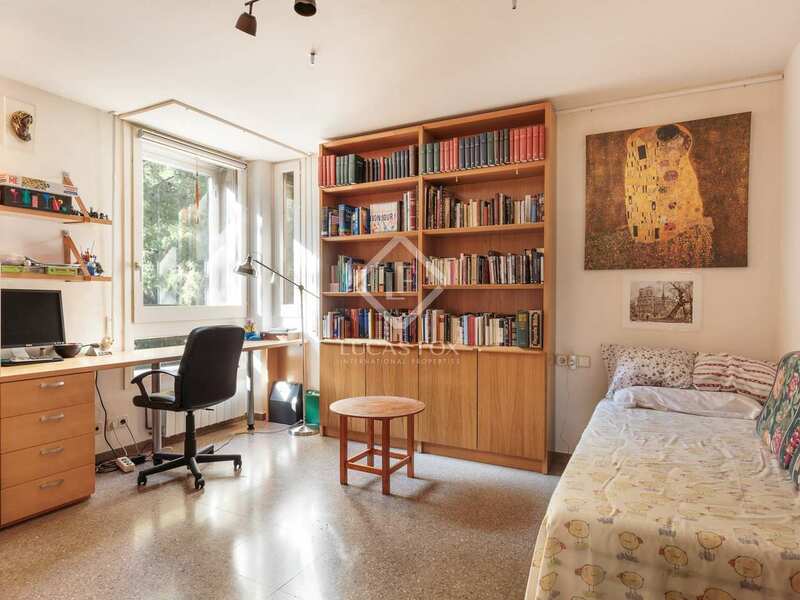 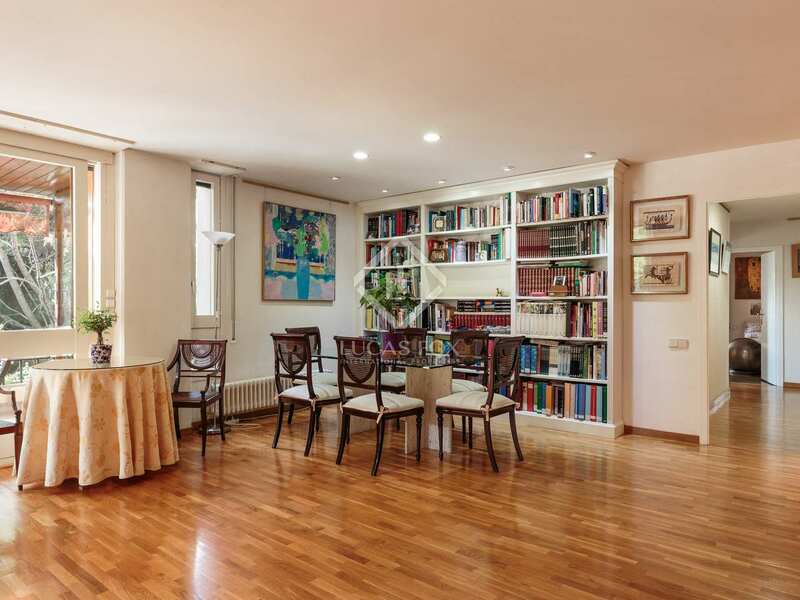 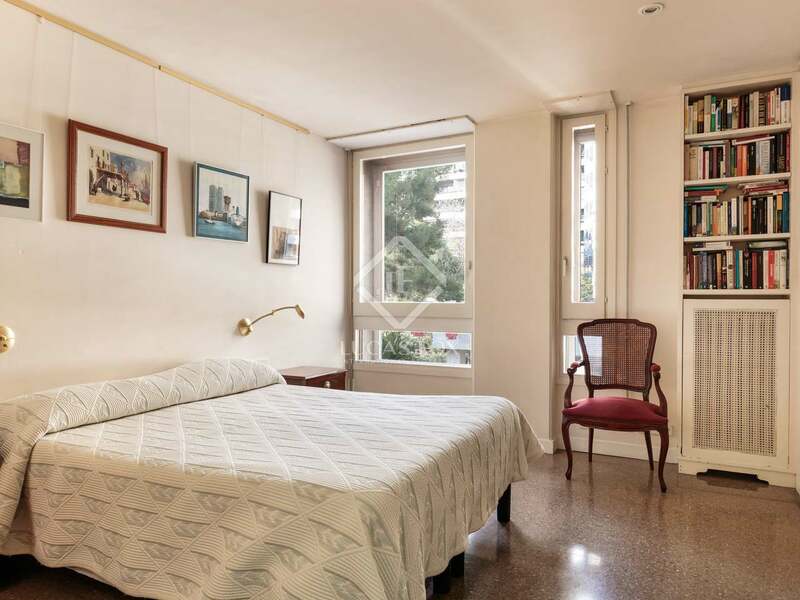 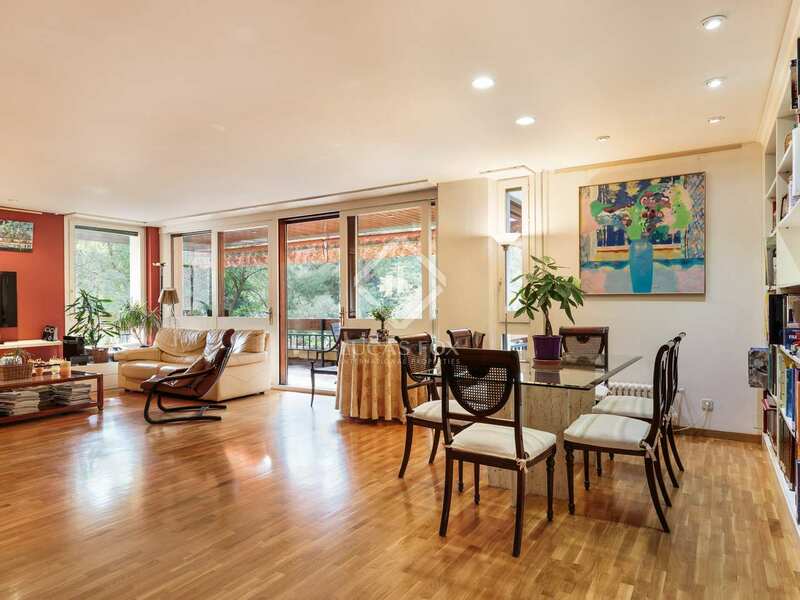 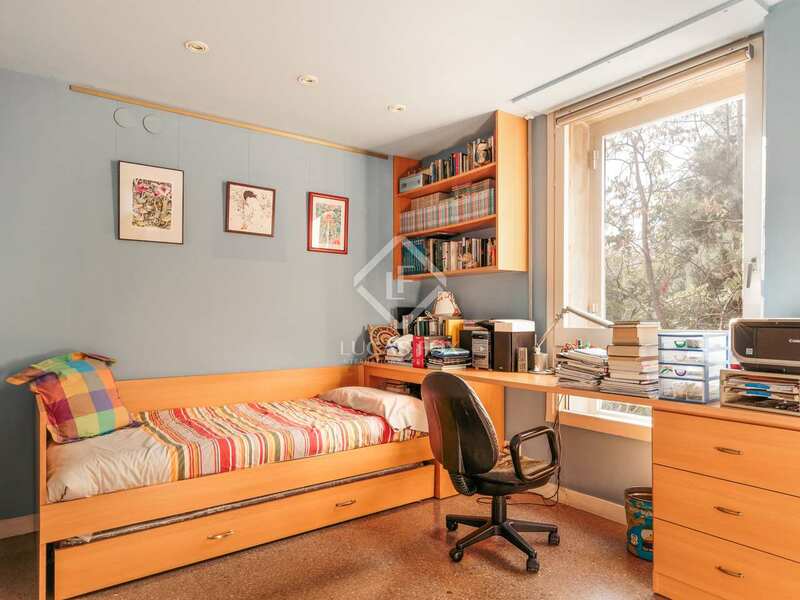 We find this first floor (third real height) apartment in Turó Park, next to Mayor de Sarrià and close to the Doctor Samuel Hanemann gardens with lovely leafy views over the building's communal garden. 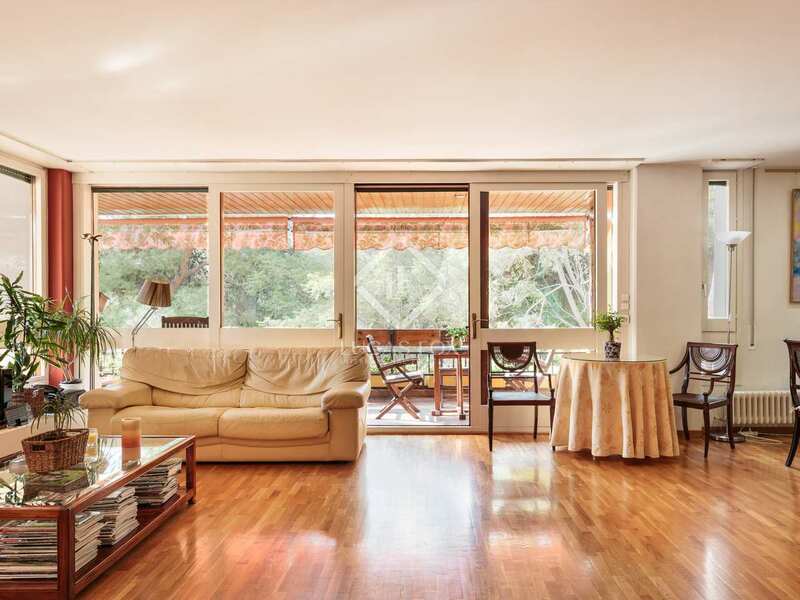 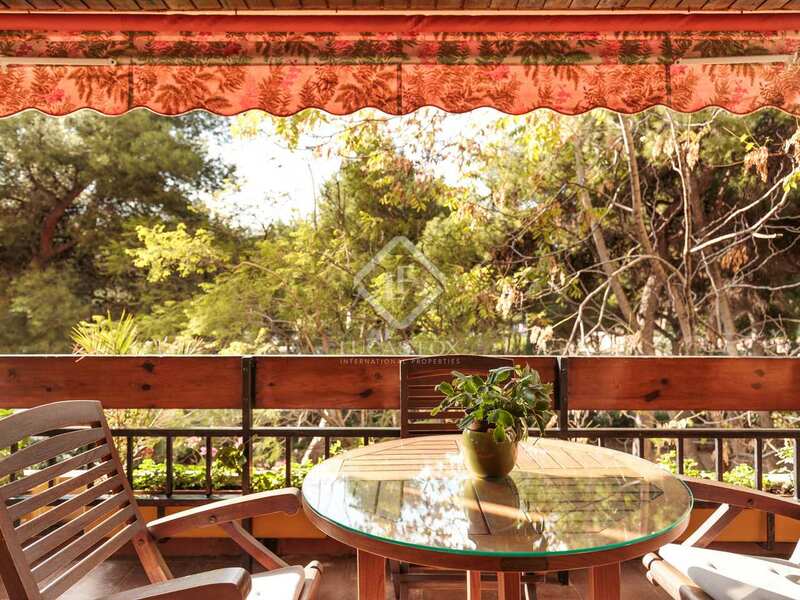 The property is entirely outward facing and therefore benefits from plenty of light. 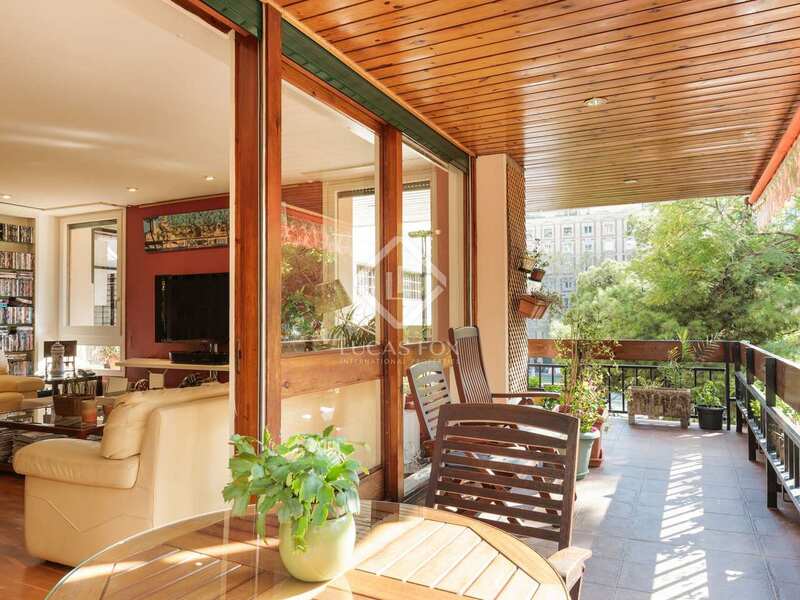 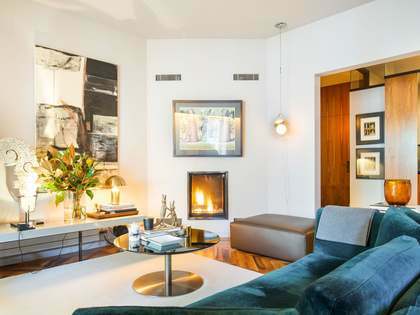 The layout provides a large living room with a central fireplace and access to the terrace, which is ideal for dining al fresco. 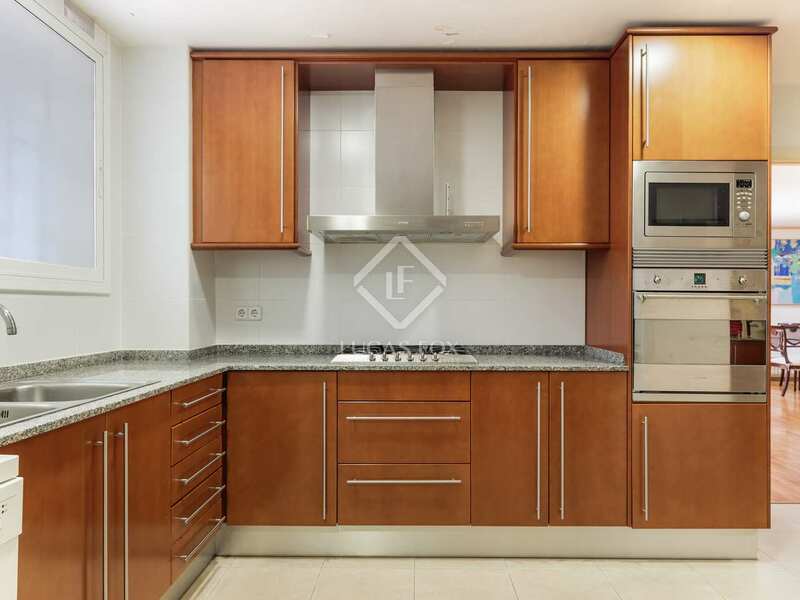 The separate kitchen has a small utility patio and access to the service lift. There are 5 bedrooms in total, 4 doubles and 1 single and 3 bathrooms. 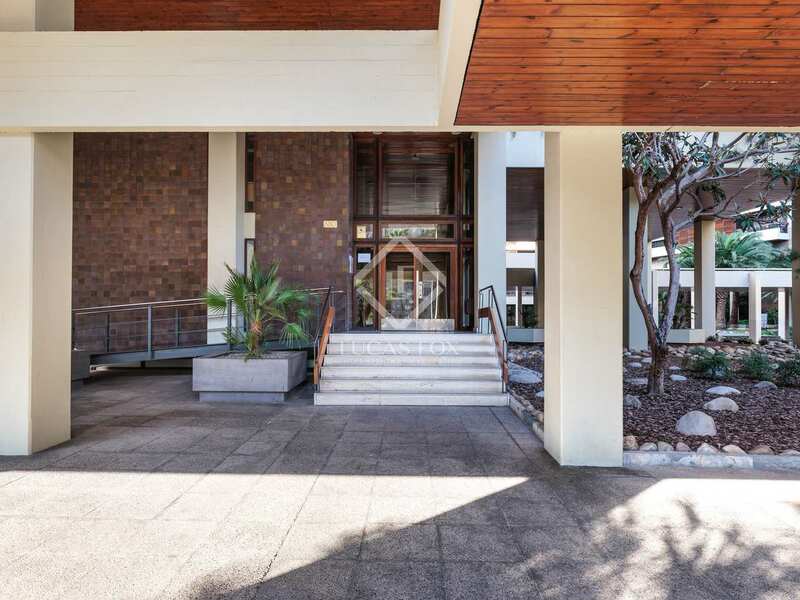 Furthermore, a parking space is included in a nearby building. 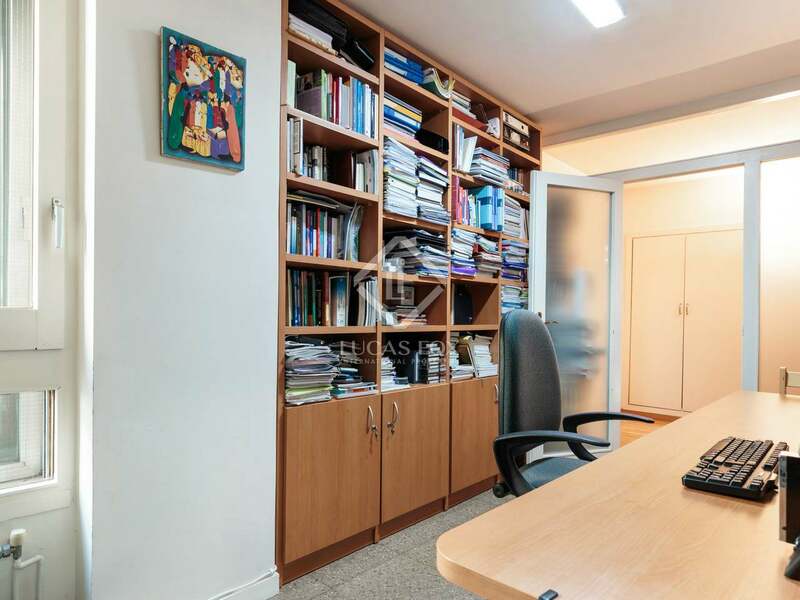 This property would be suitable as a private home with an office as the space and layout are ideal and there are many offices in the area. 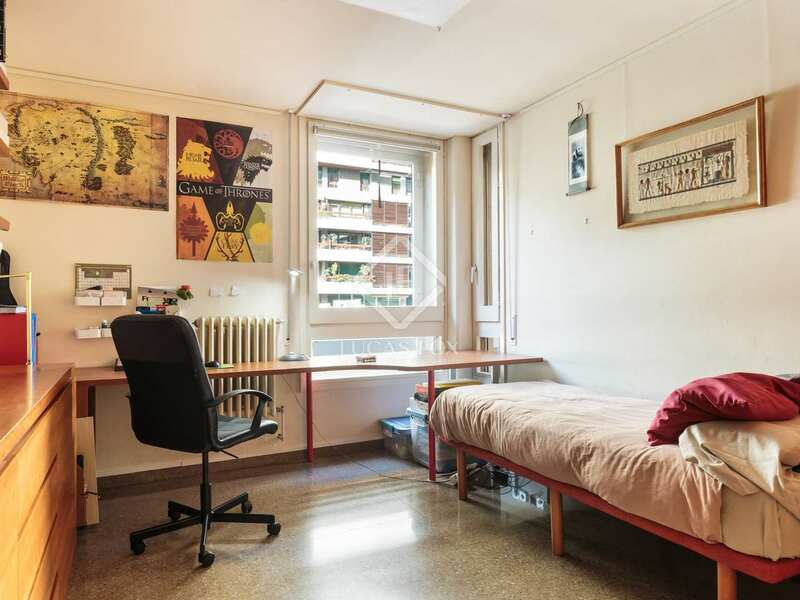 There is the option to rent a parking space in the same building or to buy a space in a nearby building (not included in the sale price). 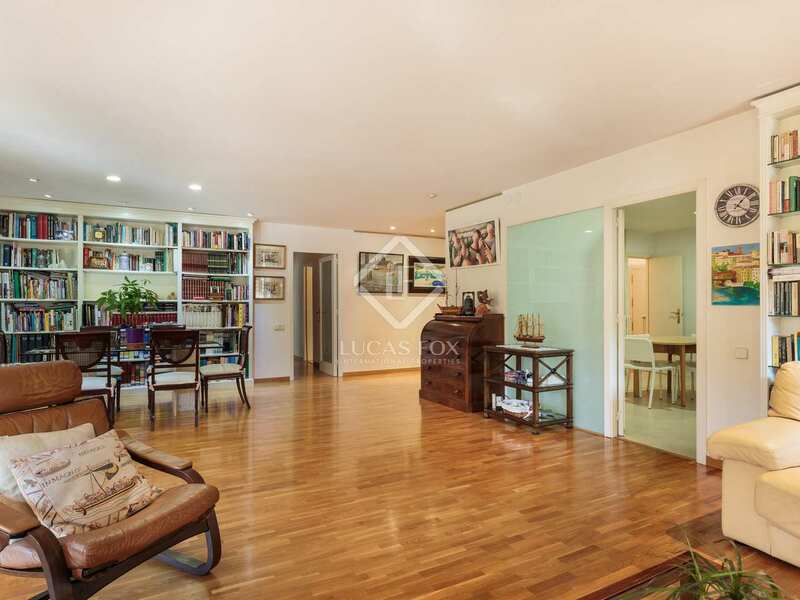 A good location, comfortable layout and abundant natural light in this wonderful family home with a large private terrace and communal gardens. 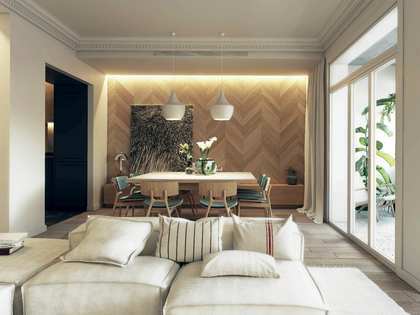 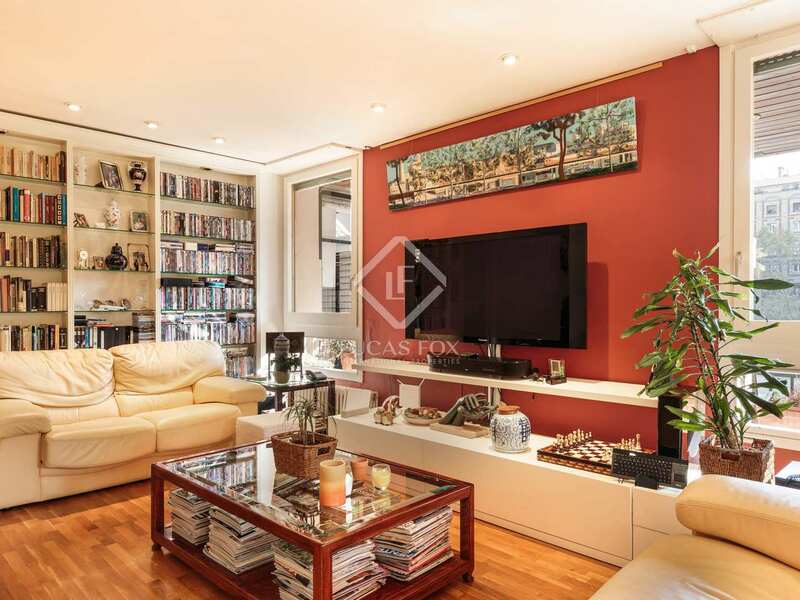 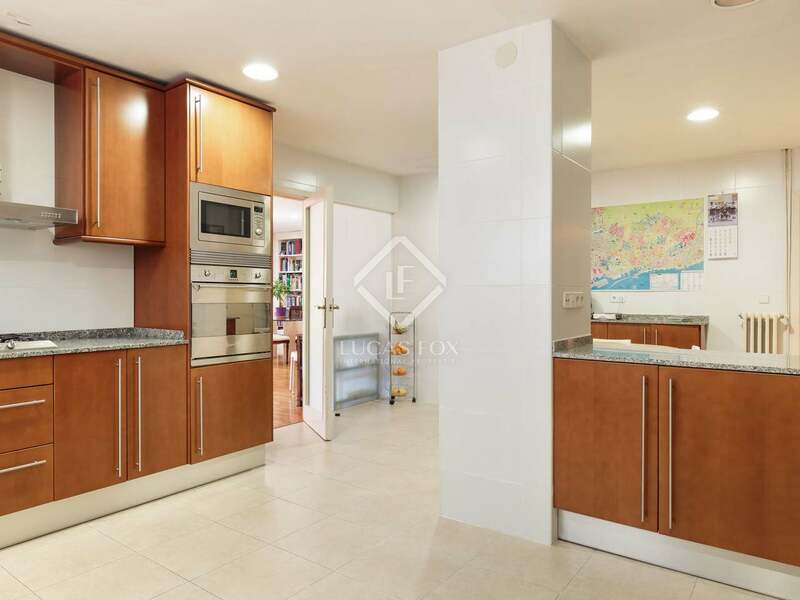 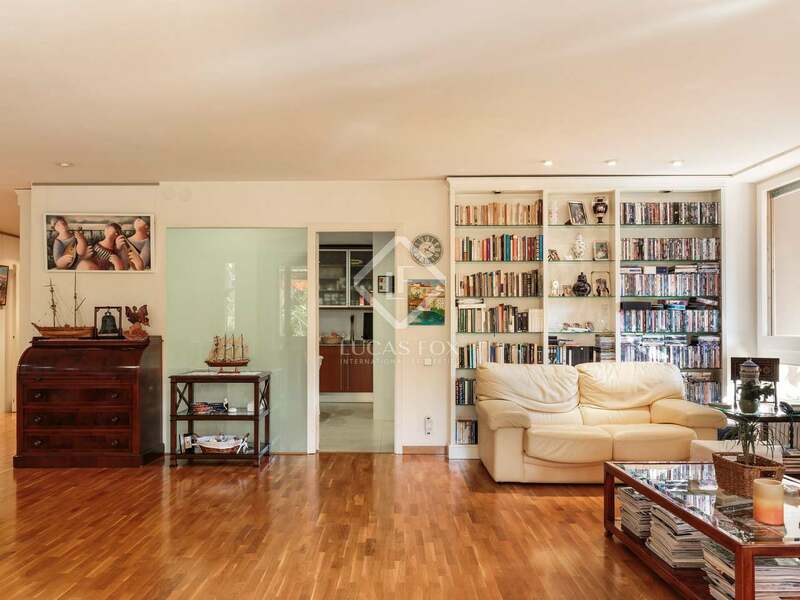 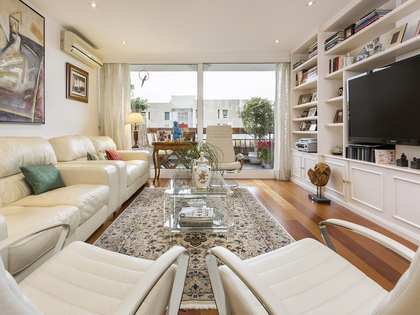 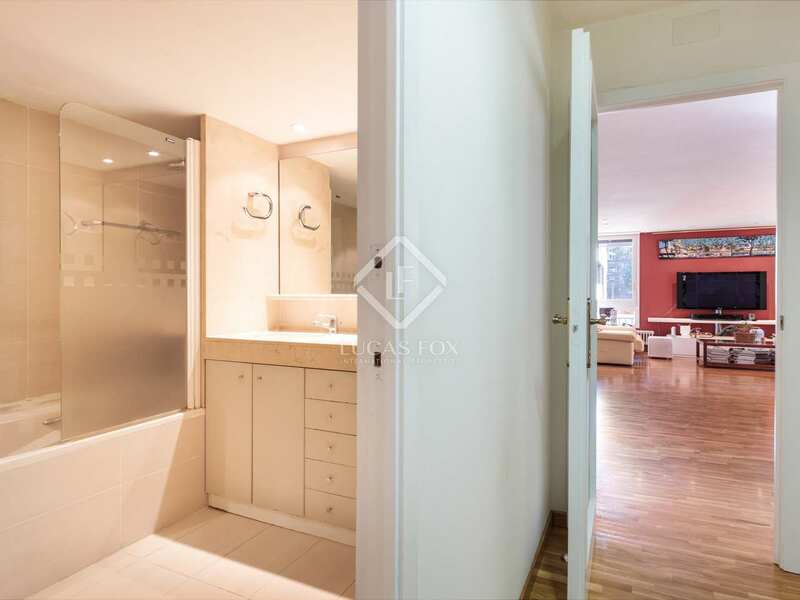 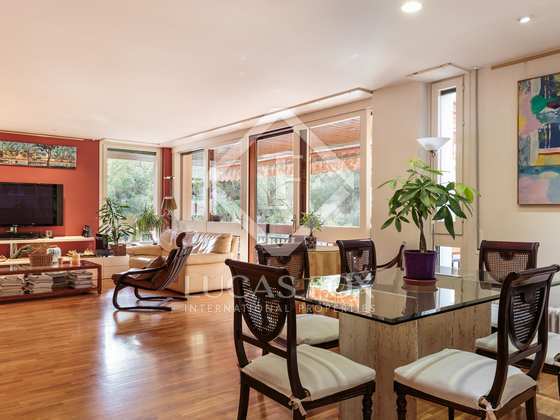 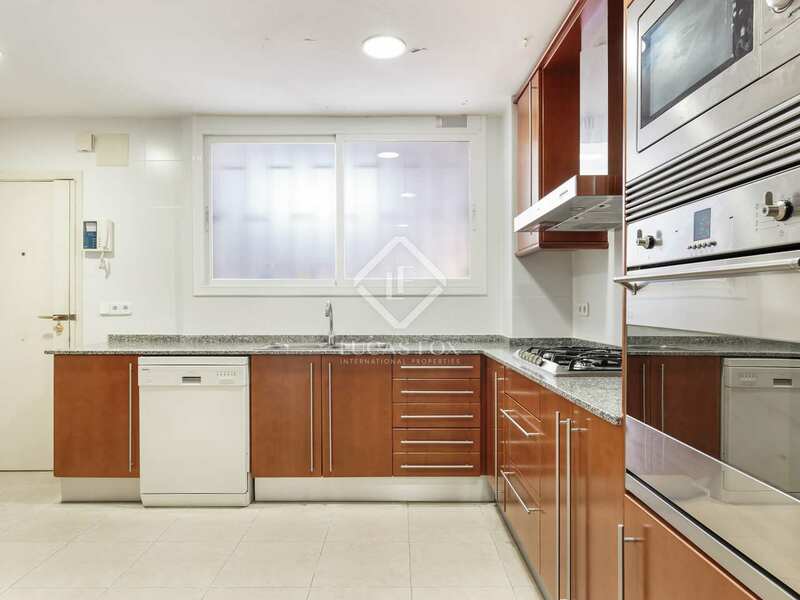 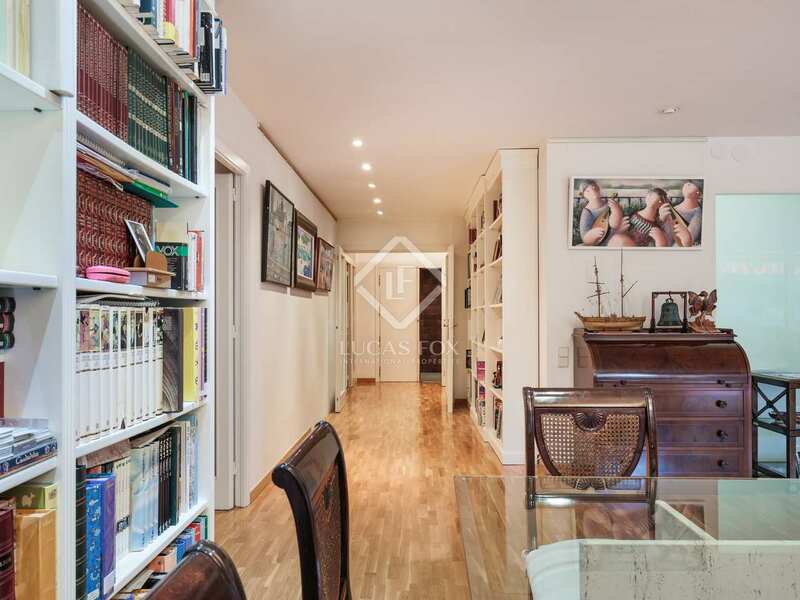 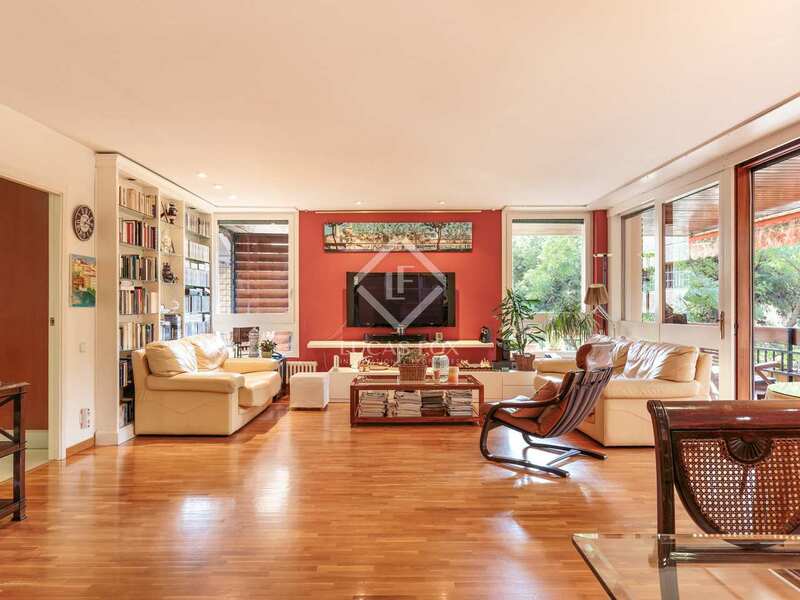 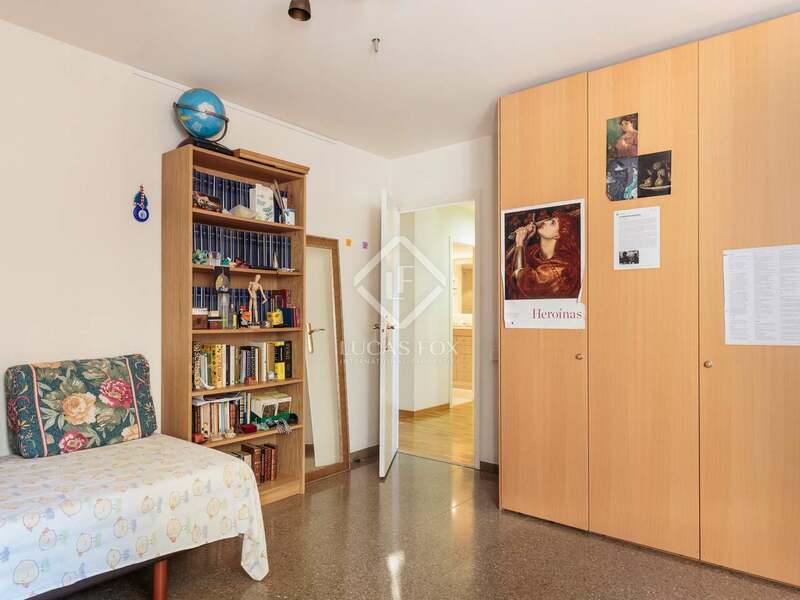 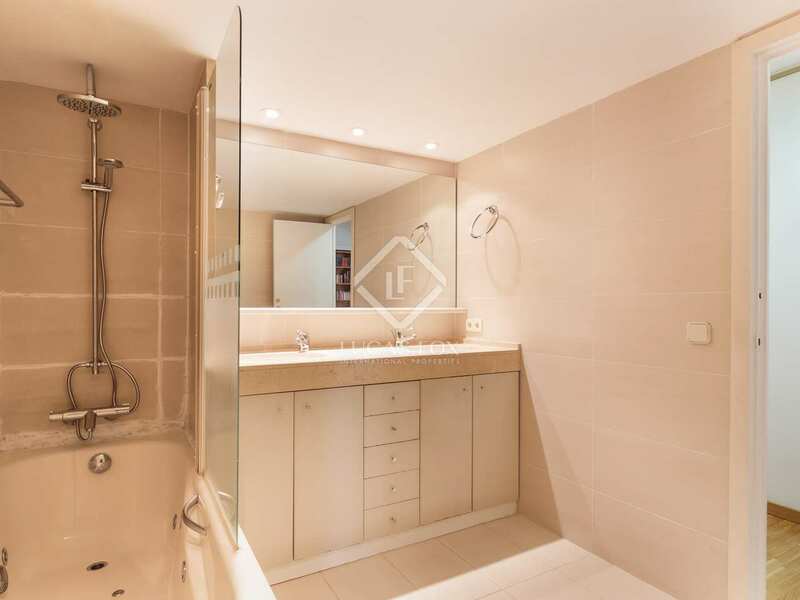 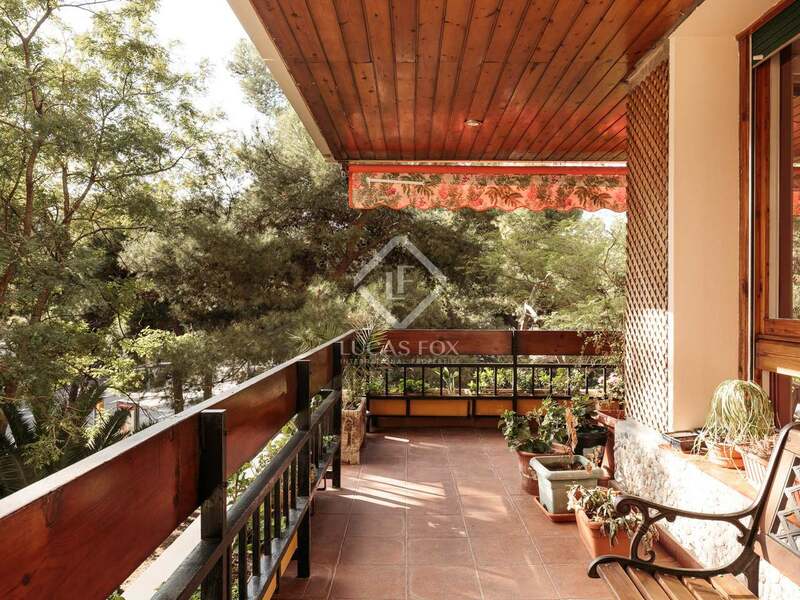 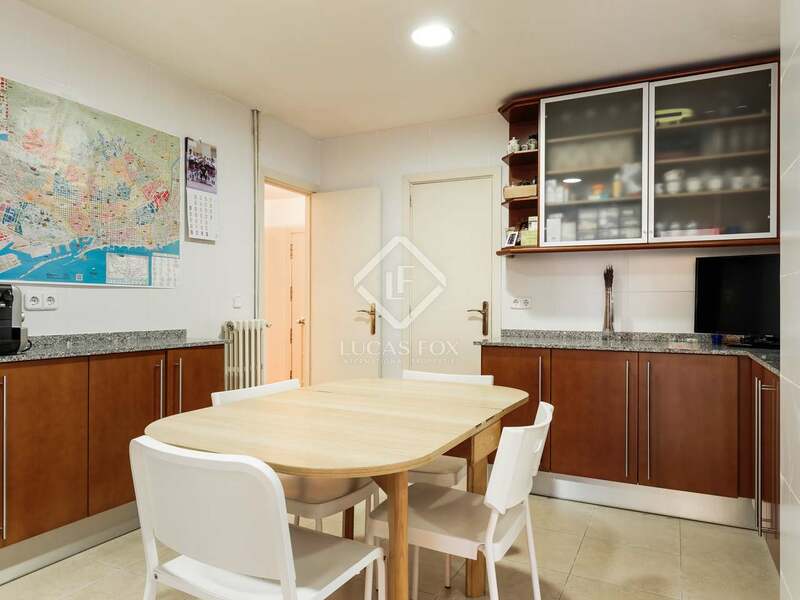 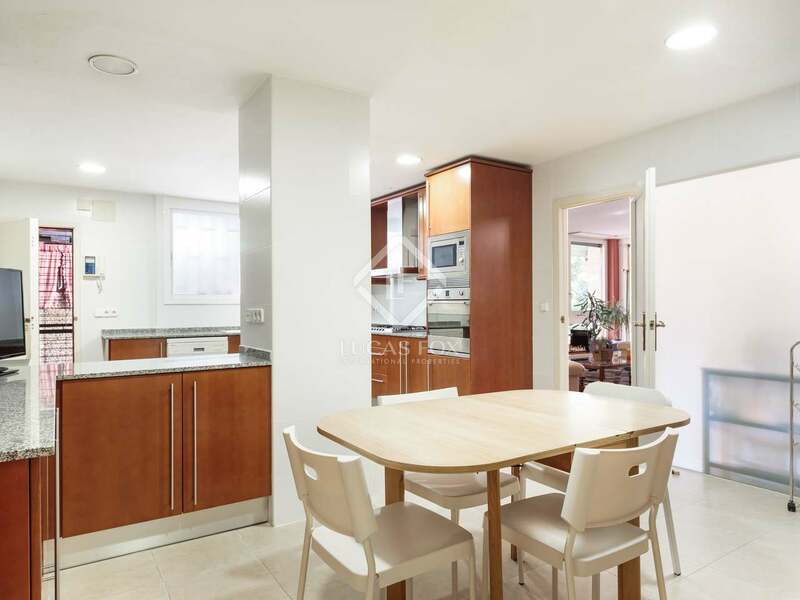 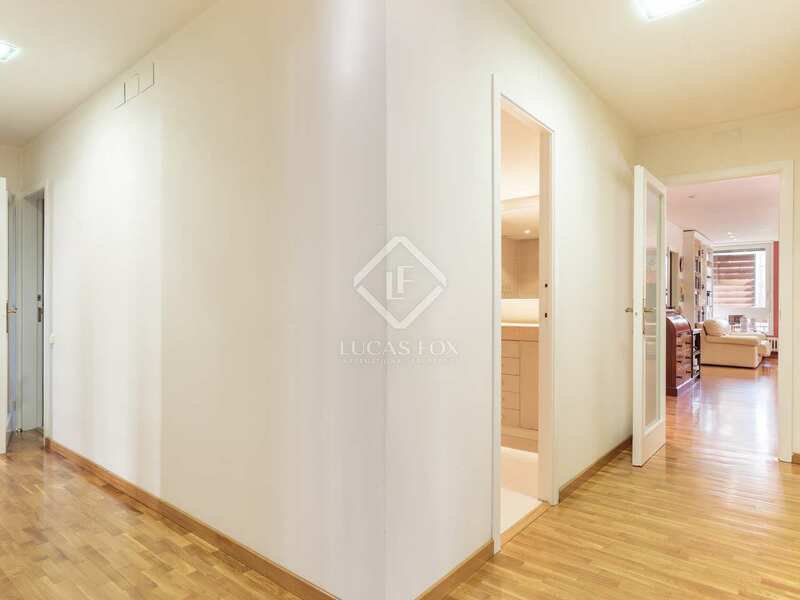 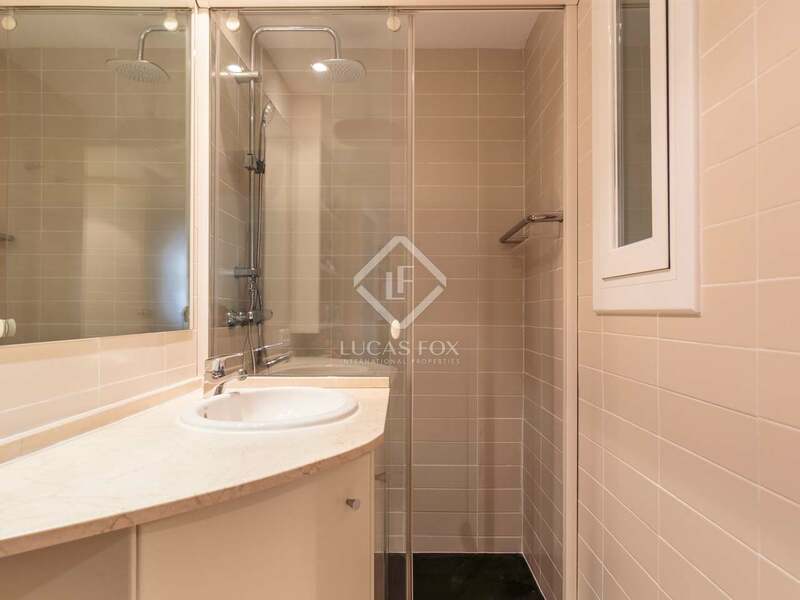 First floor apartment located in Turó Park, next to Mayor de Sarrià and close to the Doctor Samuel Hanemann gardens.